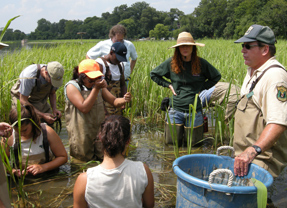 The Coastal Training Program brings together community leaders and decision makers to tackle complex conservation and restoration issues impacting the Chesapeake Bay and its watersheds. 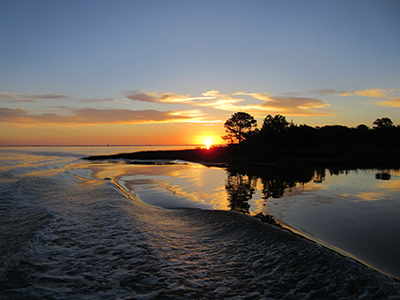 The goal of the Coastal Training program is to encourage decision-makers to take actions that promote the environmental and economic health of human and natural communities. Training, field-based workshops and networking for professionals to benefit from science-based information, skills and access to technology and partnerships. Technical Assistance is a service provided to local communities to support and contribute to better informed decision-making to promote resilient communities. We are a federal-state-local partnership that encourages the use of science-based decision making.